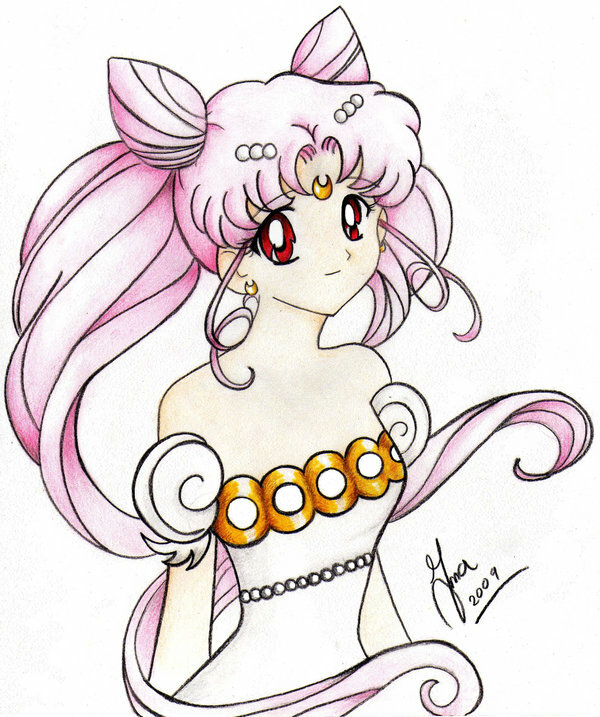 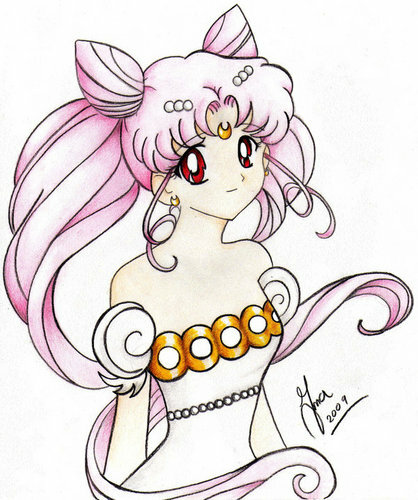 Teen Princess Chibiusa. . Wallpaper and background images in the Sailor Mini moon (Rini) club tagged: chibi-usa princess selenity small lady selenity tsukino chibi-usa usagi tsukino usagi serenity.